Home prices are higher and grow faster in neighborhoods with large concentrations of gay and lesbian couples, according to researchers at Trulia.com. 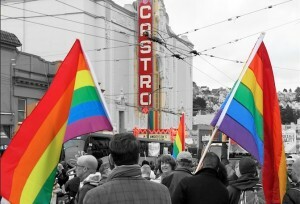 In a nod to the upcoming gay and lesbian pride celebrations in San Francisco and across the nation, Trulia combined U.S. census and local real estate data to examine price differences between gay and lesbian neighborhoods, measured by ZIP codes, and their surrounding communities. Results from 2015 were then compared with similar data from 2012. Researchers found that home prices in neighborhoods where gay couples live rose 23 percent, on average, over the past three years. Prices in lesbian neighborhoods rose 18 percent. Price increases were even more dramatic in the Bay Area. 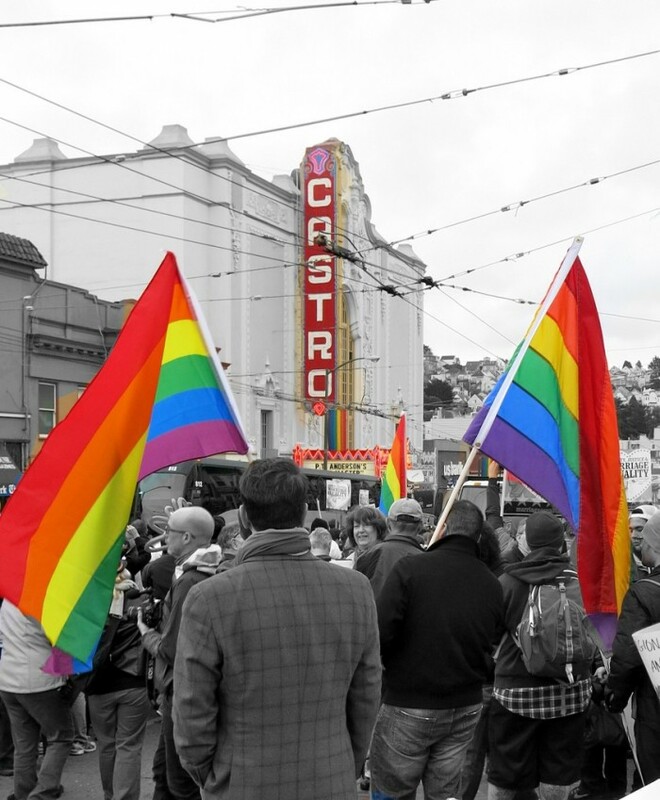 The median price per square foot for homes in San Francisco‘s Castro neighborhood (ZIP code 94114) rose 36 percent from 2012 to 2013, to $948, a premium of 34 percent above the median for the surrounding metro area. In the Noe Valley, Glen Park, and Diamond Heights neighborhoods (ZIP code 94131), the median price rose 47 percent, to $768, a 9 percent premium. In Oakland‘s Redwood Heights and Skyline neighborhoods (ZIP code 94619), the median price per square foot jumped 64 percent, to $389, from 2012 to 2013, a 4 percent premium above the metro area median. In Sonoma County‘s Guerneville community (ZIP code 95446), the median price per square foot rose 24 percent, to $335, 2 percent below the median. Trulia also noted that, overall, neighborhoods with large populations of lesbian couples outperformed neighborhoods with mostly gay couples when comparing price growth to metro areas. Why the discrepancy in price growth? Trulia noted that the top gay neighborhoods are places where prices were already high relative to their metro areas, so they were not hit as hard during the housing crash as less-expensive neighborhoods nearby. Also, lesbian couples are more than two times as likely to have children than gay couples. Trulia suggested that lesbians may seek up-and-coming neighborhoods with good schools to raise their children.